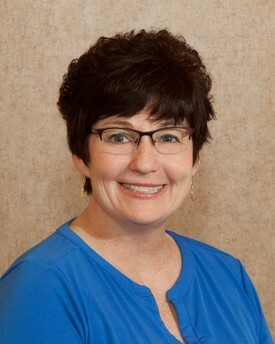 Shelly is passionate about her patients and her grandchildren. 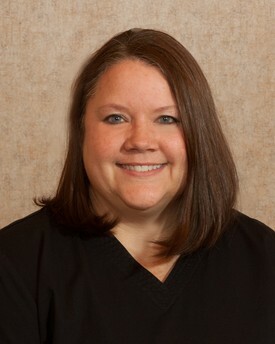 She has spent the last eighteen years delivering the best care to our patients with a big smile and a listening ear. Ask Shelly about her latest traveling adventure. She is a lady on the go and loves to share her stories. Especially about her grandchildren, two new babies in 2018 for a total of six now. Lucky Grandma! 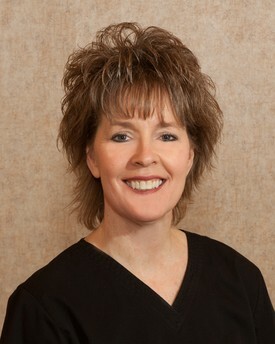 Julie has been a Hygienist in our office for 31 years! 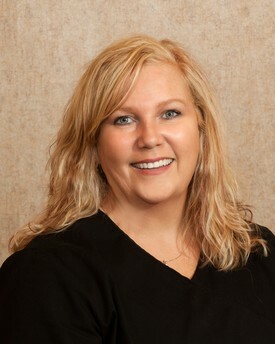 She loves her patients and has many successes helping them improve their oral health. Her kids are growing up! Abigail is attending college in Winona, Andrea is pondering some track scholarship offers in her senior year and Ben is 14 already. Julie and John are always on the run attending sports and track events. Summers you will find her camping with her family and enjoying the great outdoors at the lake. Maggie has been our Doctor Care Coordinator for 17 years. She is fluent in Spanish and Sign Language and is always ready for a little mischief! She does a lot of camping, hiking and biking "up North" with her family. They welcomed Grandson, Isiah, to the family this year and their dog, Freya. Jenny graduated from Minnesota State University, Mankato and has been with our office twelve years. 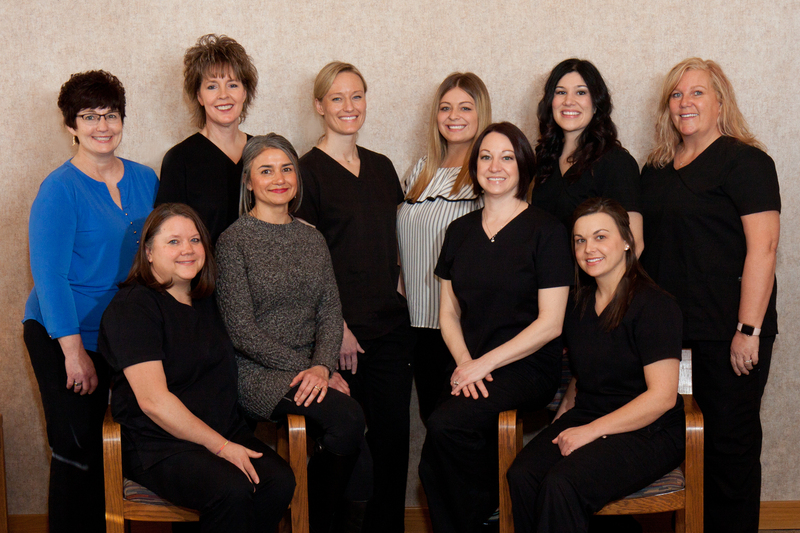 You will see her in many roles: Hygienist, Scheduling and Patient Education. 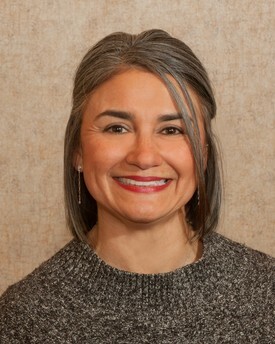 Her drive to stay current in all things Dental has increased our ability to incorporate the best products, latest innovations and provide a more flexible schedule for patients. Jenny and Scott stay busy with their kids Dylan, Wyatt and Ruby. You will find them at every football, basketball, baseball and trap shooting event or hitting the highway on their motorcycle. 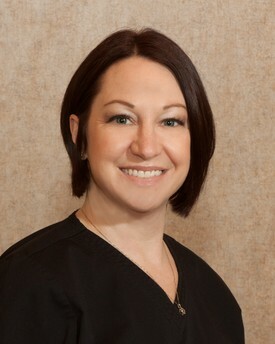 Heidi started as a Dental Assistant in our office nineteen years ago before going back to college to become a Registered Hygienist in 2004. 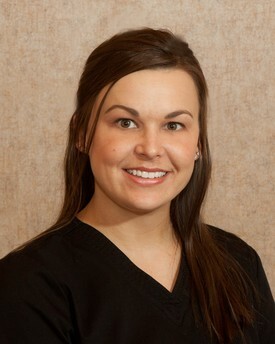 She has been a full time Hygienist in our office since 2012. We love Heidi's enthusiasm and animation. She tells the best stories and has lots of tips on brushing and that F word - Flossing! Heidi and Joe enjoy camping, traveling, motorcycling and, of course, their three children Halle, Parker and Finlie. Can't forget their newest addition, their German Shepherd Jorja! Shelley has been assisting chairside for 27 years. She loves the variety her career provides, as well as the many new people she gets to meet! She joined our team in September 2018. Shelley and her husband, Lawrence, live in Princeton with their two teenage children. Her pastimes include watching her kids compete in high school sports, reading, camping, and traveling. 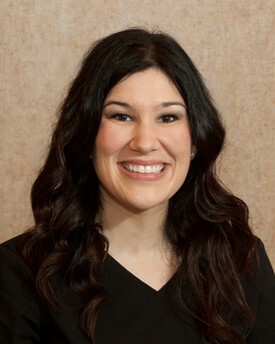 Becky started working in our in May 2018 as a Dental Hygienist. She loves to laugh and brighten people's smiles. Her passion is Running and she just found a new love, Mountain Biking. When she isn't out adventuring you can find her hanging out with her boyfriend, Dan and her Great Dane, Jasper. 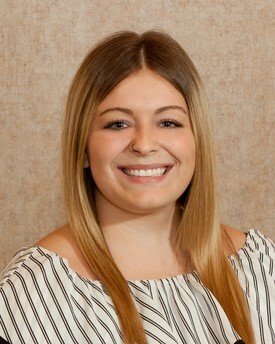 Mikaela joined us in July 2018 as Preventive Care Coordinator. She is from Baudette on the Lake of the Woods and loves to be outdoors, fish and spend time with her family. Mikaela recently moved to Paynesville with Kyle who is a lineman for Highline.